How to Add or Remove the Comma as a Thousand-Separator for Numbers? 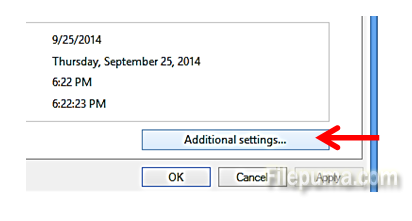 Windows sets default display rules for numbers which are automatically used for all your programs. 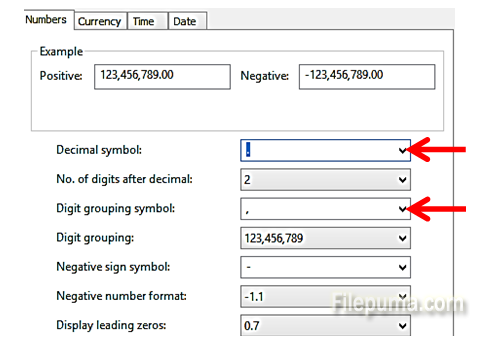 For example, when entering numbers in Excel the program may automatically uses commas to separate the thousand figures. Some countries use commas to separate decimal points, so you may need to change the formats for displaying numbers. 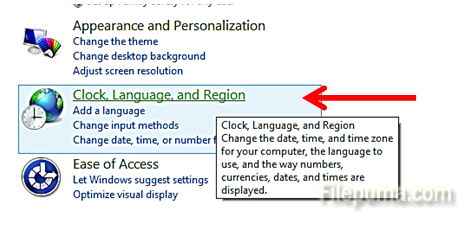 Click “OK” and the changes to the way numbers are displayed in Excel and all other windows programs will be implemented.